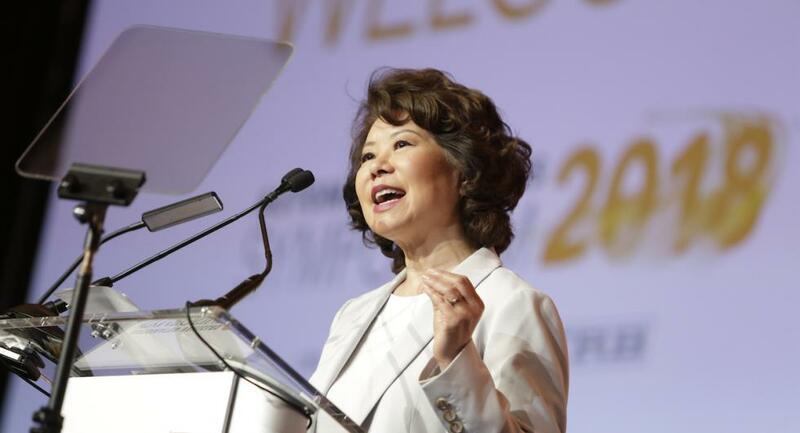 Thank you for attending the Automated Vehicles Symposium 2018. By every measure, the Symposium was a complete success. We can’t wait to see you next year, July 15-18, 2019, in Orlando! 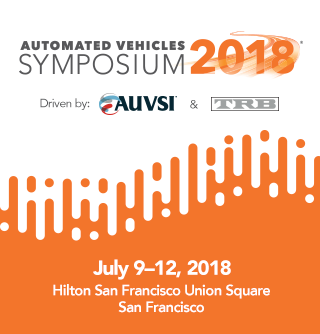 The Automated Vehicles Symposium takes the show on the road in 2019 and heads to Orlando, FL. The event takes place July 15-18, 2019 at the Orlando World Center Marriott. 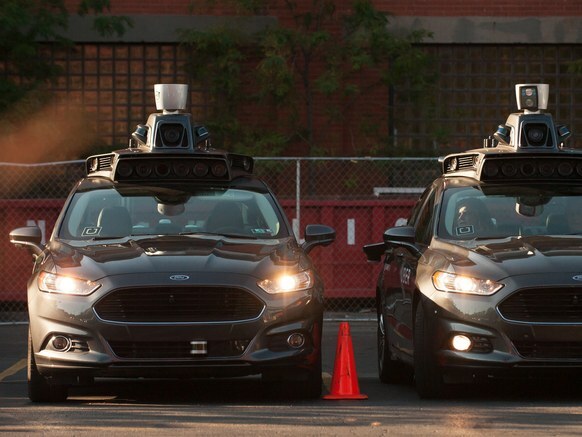 As many know, the Florida Department of Transportation (FDOT) has been planning for the deployment of autonomous vehicle technologies on public roadways with the establishment of the Florida Automated Vehicles (FAV) initiative.